Share With My is a Korean based company with a focus to give back to children’s oral health and education. 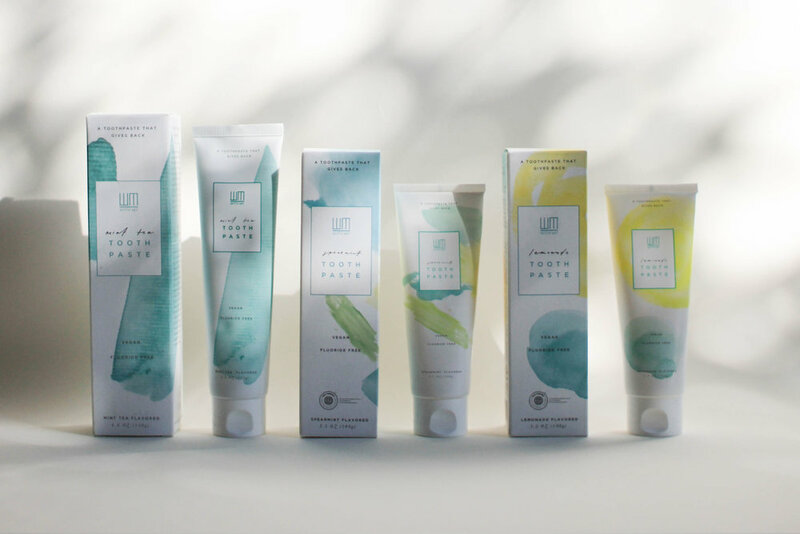 Using 27 natural ingredients, their cruelty-free vegan toothpaste is sold world wide. When working with Christina from Share With My, the aim was to keep the designs fresh and light, gender-neutral, and also attractive across the board to both kids and adults! If you would like to pick up a tube for yourself, the lemonade flavour is currently stocked in Urban Outfitters!